You must be wondering why am I posting soup recipes in quick succession. Well winter is almost here and soups are a great way to keep working towards your health goals. 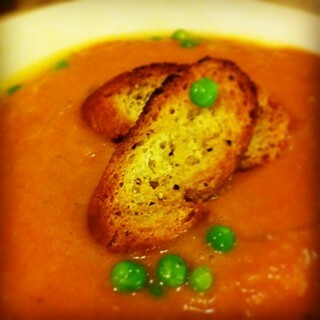 Here is the recipe of one such tempting soup – tomato and peas soup. – Add all the veggies except peas, cinnamon and 1 tsp salt to a pressure cooker and cook for 3 whistles. – Cool it , remove the cinnamon stick and then blend the veggies in a mixer and make a puree. – Do not strain this puree. I always prefer soups with their fibre content intact. It not only increases the health score of the dish, but it also satiates you well. – In a pan, heat 1/4th tsp butter, add cardamom and cloves, add the steamed peas and vegetable puree. Mix well and then add salt, chaat masala, roasted jeera powder and sugar. – Add water if needed to bring it to the right consistency when boiling this soup. You can also add a tsp of skimmed milk powder if you are into weight training / gymming. Hi. Ur articles r really useful bcoz of simplicity of ur language. I am planning for my first pregnancy and I am now around 69 kg. My height is 162 cm. I am overweight. Have reduced 5 kg in last 3 months by diet changes. Want to lose more without serious harm in nutrition intake. I am taking frolic acid supplement. Can’t much indulge in exercise. Have u any diet plan for planning pregnancy for me? Thank you for reading at Dietburrp. Actually no matter hoe strict of a diet you follow, it works only for 25 days to 30 days .. after that the body gets used to the pattern and makes it the way of living , and further weight loss cannot be attained with the same diet. Hence you might not be losing further weight with same typoe of exercise and diet. you need to change your diet and walking pattern for further weight loss. adapt a good diet and increase the frequency of your walks, for better results. 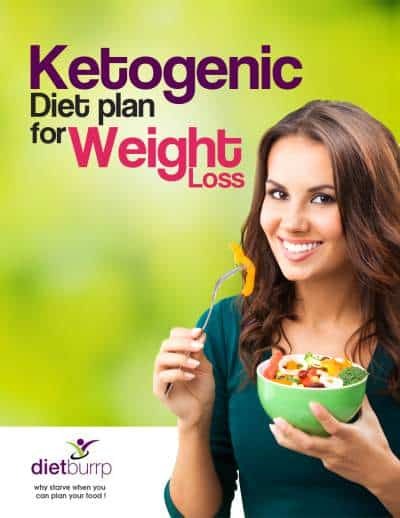 i was goggling for the diets & weight loss solution & found this website. 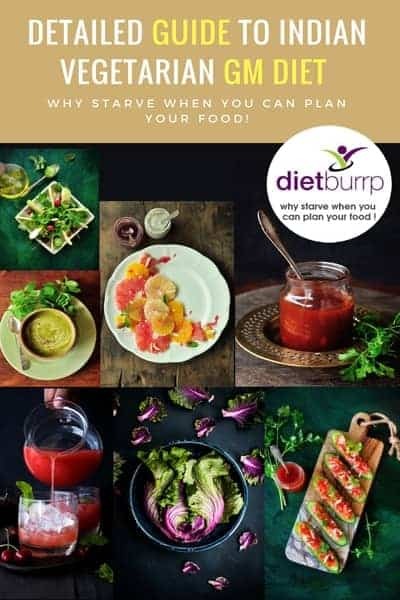 i must say this is very useful for the people like me who wants to know about the calorie intake and right food to eat with different recipes. really impressed. my current weight is 98.5 kg & height is 5.5″. i have a hypothyroid history for which i am taking thyronorms 75 mg daily morning. however, whenever i missed my tablet, my periods get delayed by 10-15 days also i gain additional weight. because of this i am facing lot of health issues. i,e lethargic feeling, heaviness in body, body ache etc. from last one week i have started cardio work out. however, to reduce weight i need to follow proper diet also. so i request you to suggest a diet which suits to my condition & which will be helpful in thyroid as well as weight loss also. i have heard that lossing weight for thyroid patient is quite difficult, how true is this. please help! Thank you for reading at Dietburrp . yes it is quite effort taking to lose weight with hypothyroidism. but it is definately not impossible . so plz dont give up as yet .. the right kind of diet and right kind of exercise in combination is helpful. Great articles Payal do you have a weight loss article for new mum.? not yet dear .. but its on my list .. 🙂 keep reading at Dietburrp. can we have this during GM diet? It would be helpful if you could mention the nutrition value and calories in the recopies. Will be helpful for weight watcher like me. sure sir , will add them soon .